The National Digital Arts Awards 2017 was launched last October 28 at URBN QC. This year’s version of the NDAA will have three categories compared to the previous two years. The three categories are Print, Motion Graphics, and Digital Gaming. There will also be other sub-categories such as digital arts on climate change. 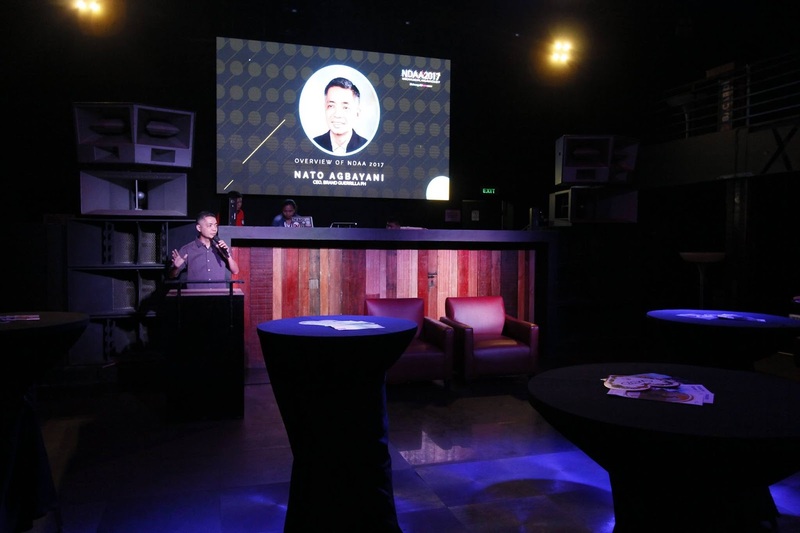 Nato Agbayani, CEO of Brand Guerrilla Ph, and his team are hopeful to make the most inclusive NDAA ever while approximating industry standards. NDAA brought this year their advocacy down to schools. They made the competition exclusive to seniors – senior high school and college students. They will be doing rounds in different colleges and universities in the Philippines to conduct mentoring sessions and to promote the call for entries this coming November. The organizers were able to get the support of Forbes featured social influencer, Ms. CyreneQ, as the award’s endorser. 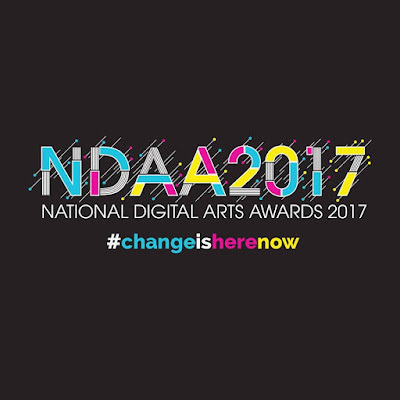 Also, NDAA has collaborated with Synergy 88 to provide digital design apprenticeship programs for the winners of NDAA 2017. 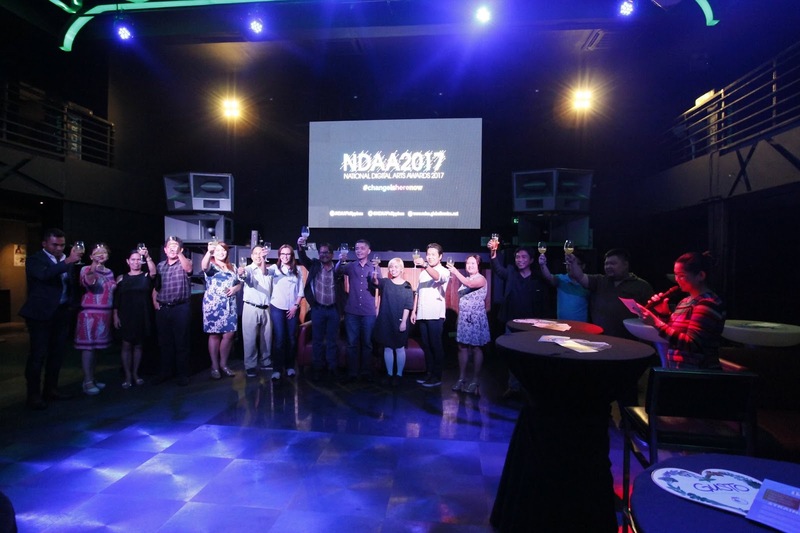 For the fourth installment of NDAA, the search for talents is more comprehensive and extensive. As a result, there are many firsts for NDAA, namely: a launch South Luzon, a digital gaming category, and NDAA being managed by an outsourced company, Brand Guerrilla Ph. In line with their goal to be an inclusive award-giving body, the organizer has opened NDAA to persons with disabilities. For years, NDAA has exerted efforts to discover the best and brightest Filipino talents. They have committed to serve as a team partner in giving the young people in the Philippines the recognition they deserve. The NDAA 2017 still has one more major launch in Davao slated for November this year. To know more about NDAA 2017, visit their website ndaa.globaltronics.net or our www.facebook.com/NDAAPhilippines.